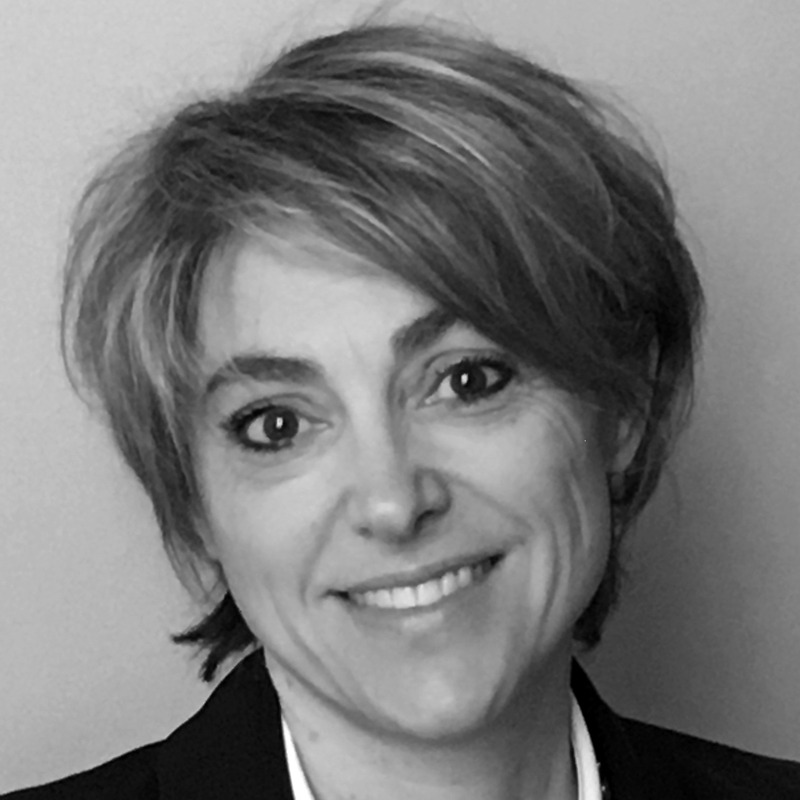 Karine Duverger is the Managing Partner of the Alexander Hughes Lyons Office in France. In 2018 with over two decades of experience and proven expertise in Human Resources Karine joined Alexander Hughes Lyons as Client Partner. Karine started her career as HR manager of a Schneider Electric plant. A few years later she joined the logistic department and became HRD at European level. Leveraging both her expertise in talent management and her passion for multicultural environment she took the HR Director position at Rio Tinto Alcan’s Research and Development. In this role she was continuously exposed to international environment managing a team spread out three continents. After 15 years in the manufacturing, industrial and logistic sectors, she joined Egis in engineering as HR Director. Based on her direct experience of leading change in multicultural environments, she strongly believes that leadership is the key to bring inspiration and motivation. Dynamic, passionate and open minded she is graduated from Sciences Po Toulouse and holds a Master in Human Resources. Karine speaks French and English.